After having spent 9 months in England as a student at the university of Reading, Morgane starts her first year of Master degree in Public Affairs at Sciences Po Rennes. 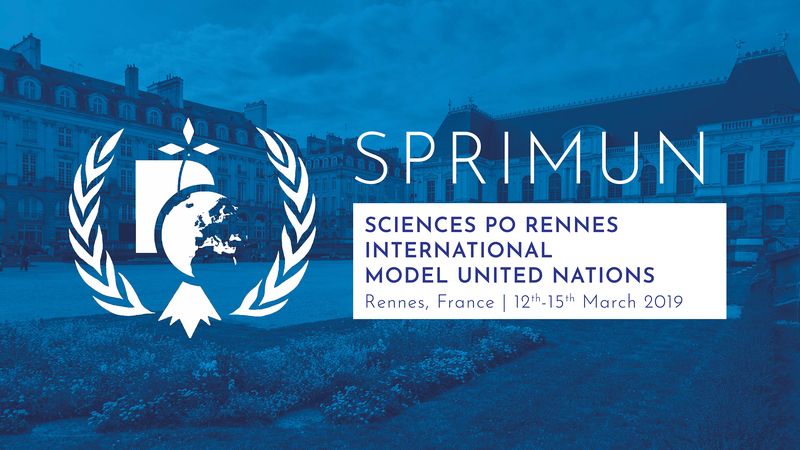 Even though she has never attended any MUN before, she thinks that it makes her participation to the organization of the SPRIMUN 2015 even more thrilling. 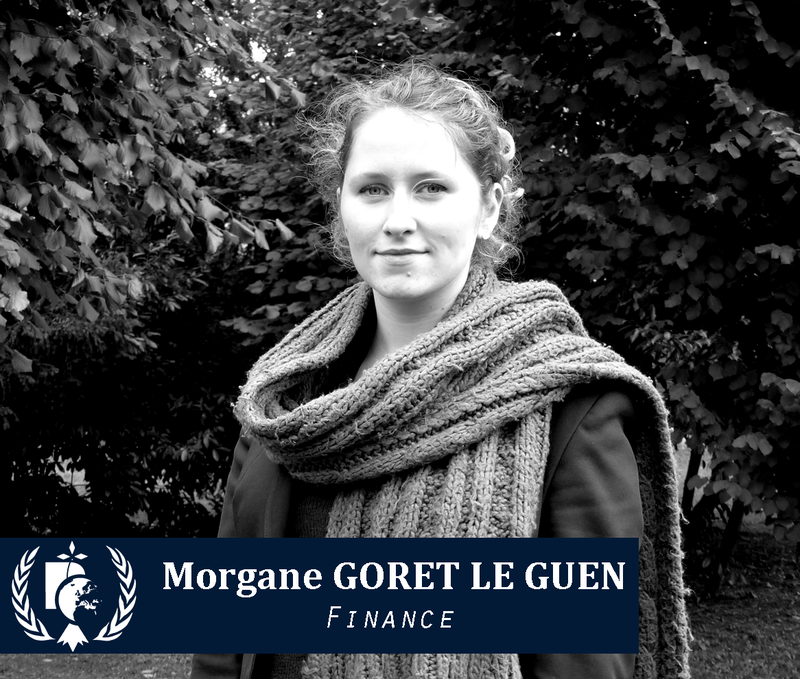 In charge of finances, Morgane is one of the people who will make sure your money will be carefully and wisely used, in order to guarantee you an unforgettable experience with the SPRIMUN. Lise is a 20­ year old student in European and International Affairs at Sciences Po Rennes. She just came back from her third year at the University of Lund in Sweden, studying Political Science and Sociology. She would like to work in development and solidarity and did an internship in a charity last summer. Her interest in diplomacy and International Relations led her to participate to UN simulations in Sweden and in France. 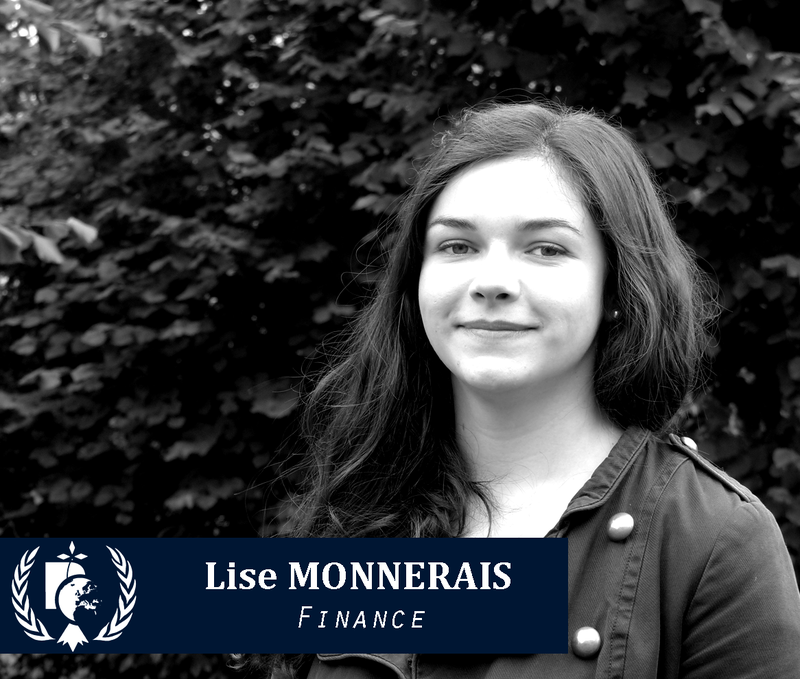 As a member of the Finance committee, she is in charge of managing the budget and cooperate with the partners in order to organize a great MUN in Rennes.